Leading that team is Sharon Carpenter who brings an excellent resume’ in Interior Design along with many years of experience in sales, management, buying and merchandising. It won't take long to realize the store is beautifully merchandised and easy to shop. 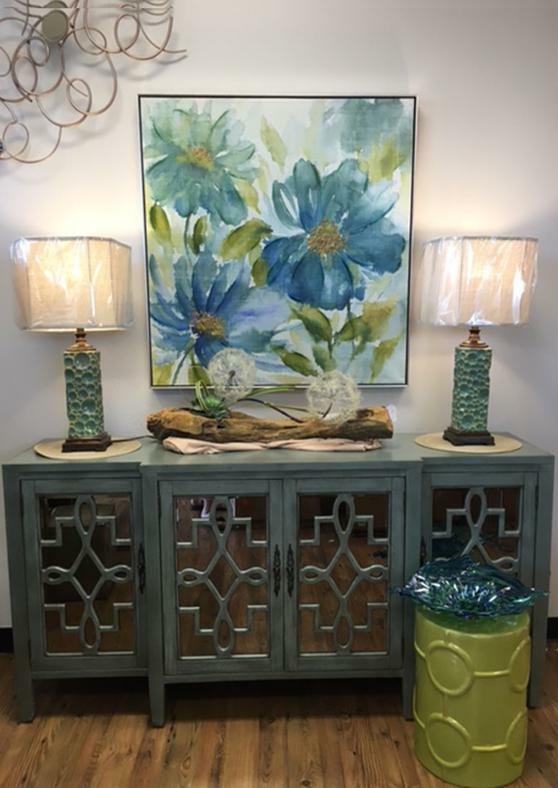 At De`cor Galore, we carry a unique and always-changing variety of wine racks, credenzas, accent tables, lamps, metal wall art, floral arrangements, pictures, mirrors, clocks and much more. We also carry a variety of beautiful outdoor serving pieces, napkins and hostess gifts. If you are searching for plate racks and cord covers, we have those also. And with a large selection of moving flame candles, there are many colors and sizes to choose from. And if you are a MAH JONGG player, De`cor Galore carries MAH JONGG cards all year in both regular and large print. Current trends in home decorating we are seeing lots of blues, aqua and teals. Champagne finishes on light fixtures and metals continue to be strong, but copper is HOT now and we are showing it in the store in metals and decorative accessories. Merchandise flows in on a regular basis at De`cor Galore and we love to see our customers pop in weekly just to see what's new. During her time working in and around The Villages as an Interior Designer, Sharon has found the majority of her clients tend to be “Transitional” in style. 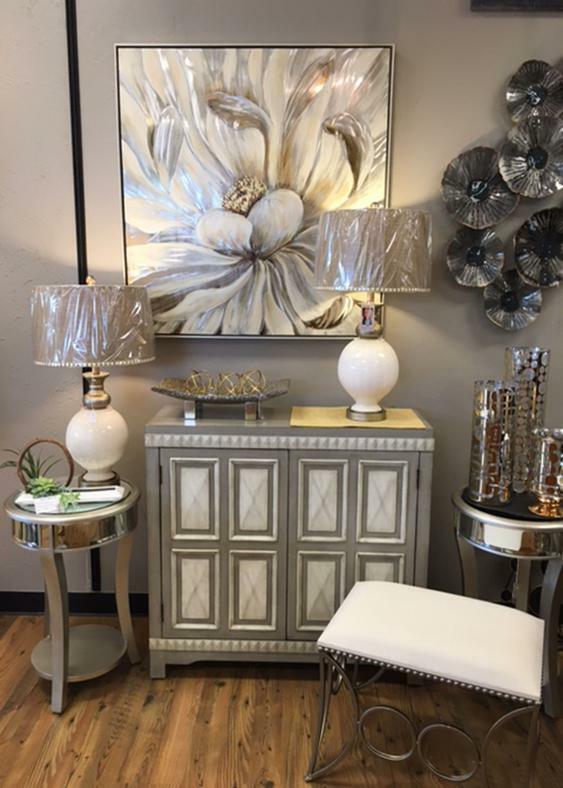 Many have special family pieces of furniture they don’t want to part with but want to modernize their look with current pieces. Need some advice decorating your home or just don't know where to start? Bring us pictures on your iPad or smartphone and Sharon or her friendly staff can give you some ideas and direction. If desired, in-home consultations are available for a small fee. We offer a 24-hour final decision policy allowing you to "try it before you buy it". 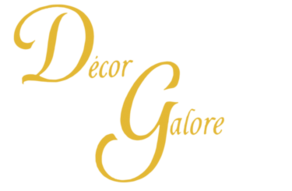 Customer satisfaction has always been De`cor Galore’s calling card and will continue to be as we work with former clients and new ones, too!